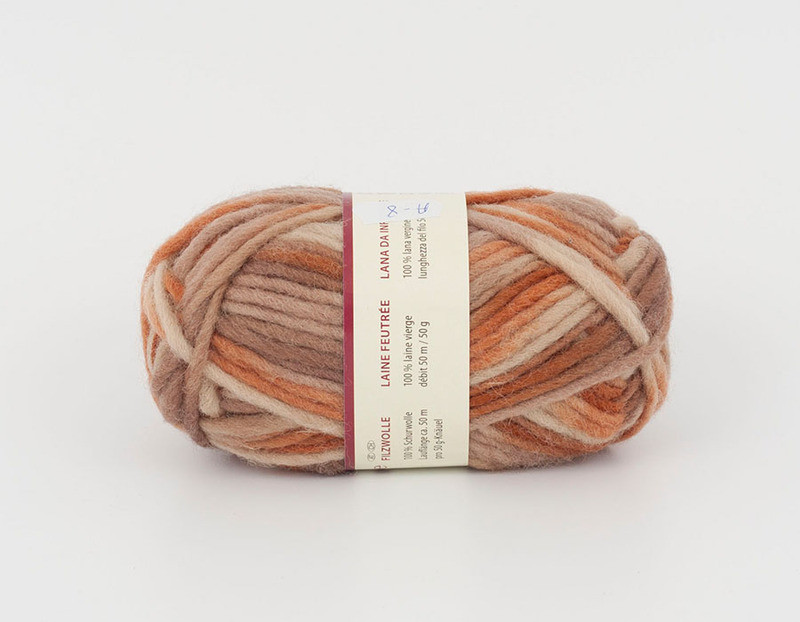 Yarn :: Filz-It Yarn, 100% Wool. :: Filz-it yarn A8. 100% wool. Home/Yarn/Filz-It Yarn, 100% Wool./Filz-it yarn A8. 100% wool. Wonderful yarn, as always! And thanks for the oil gift. I used to own an herbal products business and I always used Bulgarian rose oil in my products, so it brought back pleasant memories!